Kim Crawford Wines started out in a small Auckland cottage in New Zealand. Since launch in 1996, the label has gained critical acclaim around the globe. Being big was never our aim. Being the best has been. 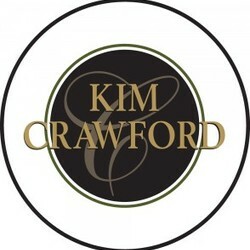 Pouring a glass of Kim Crawford Wine promises great times with friends; it often heralds a spirited lunch or lively evening. It conveys confidence in a stylish, stimulating environment. We do things unconventionally, take risks, start things, welcome different. Screw caps keep wine fresher than corks. So we started championing them. We decided the world needed a clean, top quality, fruit driven Chardonnay devoid of the heavy oak. So we started making one.